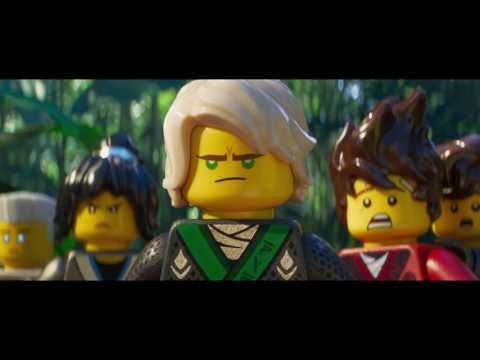 “The LEGO Ninjago Movie” marks the feature film directorial debut of Charlie Bean (“Tron: Uprising”). It is being produced by Dan Lin, Phil Lord, Christopher Miller and Roy Lee, who previously collaborated on the worldwide box-office phenomenon “The LEGO Movie,” along with Maryann Garger (“Flushed Away”). Chris McKay, Seth Grahame-Smith, Jill Wilfert, and Keith Malone are serving as executive producers. 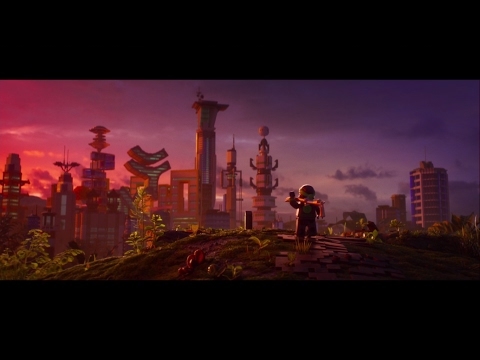 The screenplay is by Hilary Winston & Bob Logan & Paul Fisher, story by Kevin Hageman & Dan Hageman and Hilary Winston & Bob Logan & Paul Fisher, based on LEGO Construction Toys. The film is slated to open worldwide beginning September 22, 2017.